Actor Choi Wooshik is starring in director Bong Joon-ho's latest, "Parasite". This is his second Bong Joon-ho film since "Okja" and he's on the way being one of Chungmuro's best actors, according to Asia Today. 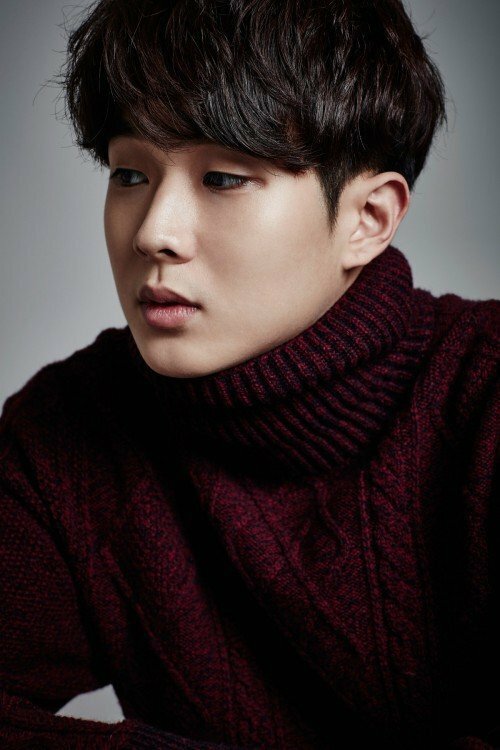 Choi Wooshik said, "I didn't even think twice about the offer since it's Bong Joon-ho's film. I was even more sure of my decision when I read the script". Bong Joon-ho said, "The movie doesn't really feature parasites. It's neither a horror film nor sci-fi. The movie revolves around a unique family and it's a human drama with diverse characters". Choi Wooshik takes on the role of Song Kang-ho's son. "I'm co-starring with Song Kang-ho and I'm ready to learn everything from him". The chemistry between the two is highly anticipated. "Parasite" shows our lives in the modern world through two families that are alike. The movie, which comes out in 2019, stars Park So-dam, Jang Hye-jin, and Choi Wooshik as Song Kang-ho's family. Jo Yeo-jung is also in the cast. Meanwhile, Choi Wooshik won Best Rookie Actor at the 26th Blue Dragon Awards and 6 more in 2015 for the movie "The Giant". He rose to stardom for his performance in the 2016 movie, "Train to Busan". "Choi Wooshik joins "Parasite" Because of Bong Joon-ho "
Hyun Bin and Park Shin-hye Consider SBS Drama "Where Stars Land"